We’ve never met your cat, but we know for a fact that he or she is one-of-a-kind. What might not be so unique? Your little ball o’ fluff’s name … especially if it’s Luna. 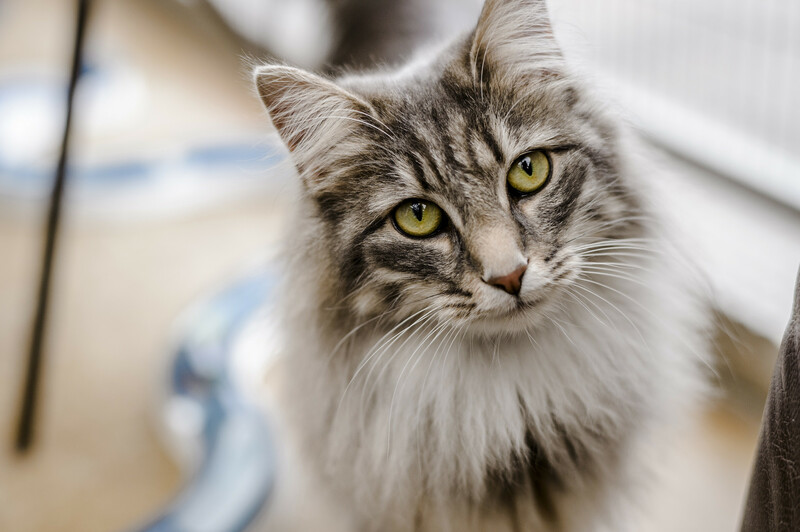 Banfield Pet Hospital, the world’s largest general veterinary, mined its database of more than 500,000 feline patients to see which monikers experienced an uptick in popularity in 2018. As was the case in 2017, Luna topped the list of most popular cat names (while the far-less-innovative Kitty came in third). Pop culture continues to be a big inspiration when it comes to cat names. Though the This is Us-themed names Jack and Milo dropped in popularity between 2017 and 2018, they both still managed to crack the top 20, while Lando saw a 31 percent increase in popularity thanks to Solo: A Star Wars Story. Here are the most popular cat names of 2018. Did your kitty’s make the cut?